3D Milling, an indispensable advantage for customers who design mold tools. Doutt Tool specialize in machining steel components with complex contours. 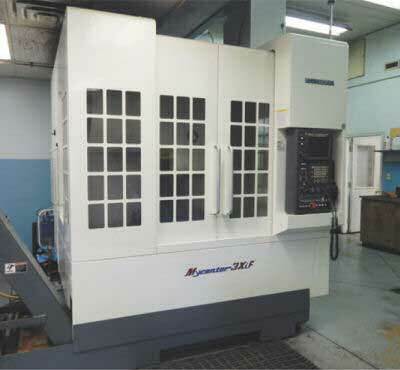 By eliminating conventional EDM sinking, the repeated tool setups, machining of electrodes and extra grinding or stress relieving operations are avoided. In addition, the superior surface finish obtained will reduce hand polishing times. By removing some of the most expensive and time consuming tasks from the mold machining process we make savings which are reflected in our competitive quotation prices and our delivery lead times. Our investment in advanced technology, up-to-date training and old fashioned craftsmanship is working for the benefit of manufacturing companies worldwide.